We are a specialist orthodontic practice in Rothesay Bay on Auckland’s North Shore. Both Dr Karen Brook and Dr Kimberley Timmins are specialist orthodontists who provide high quality orthodontic care for patients of all ages. 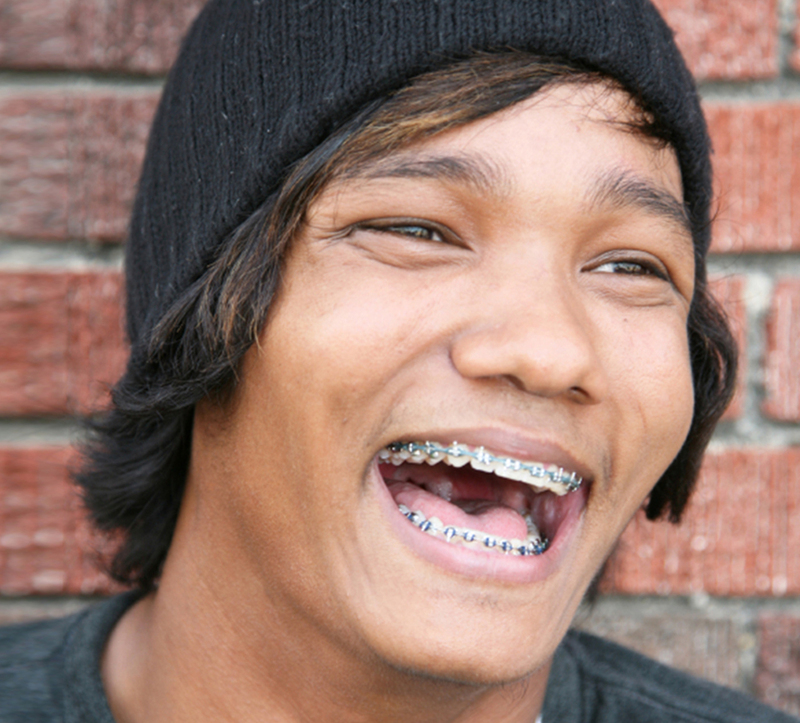 Our orthodontists are members of the New Zealand Association of Orthodontists. 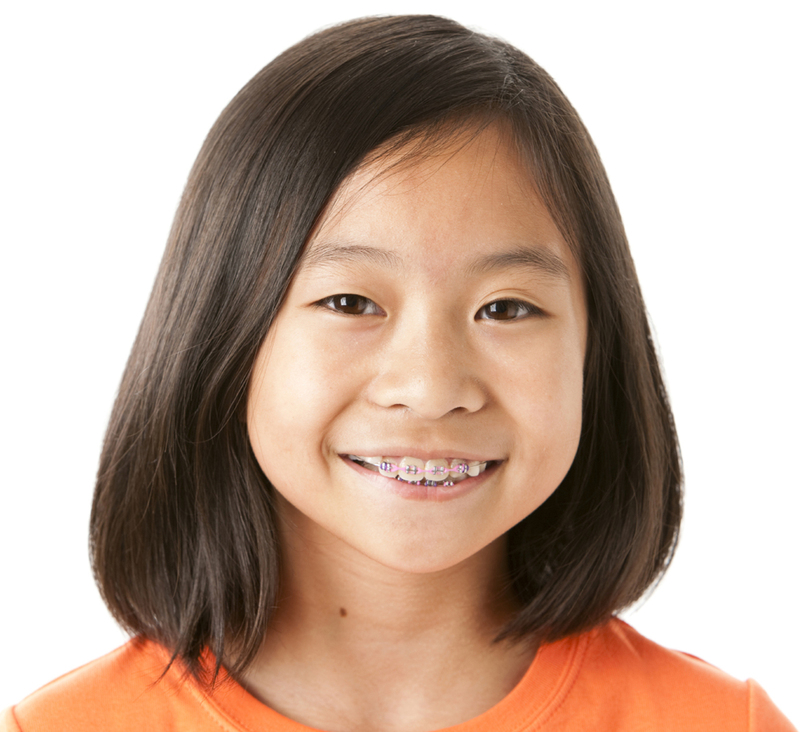 Brook and Timmins Specialist Orthodontists provide orthodontic treatment in our friendly, family-­oriented practice.